You still want to go on vacation this summer but you can not decide on a destination? Villanovo have gathered for you the latest availability on our villas among others in Europe. Ibiza, Provence, Italy, Corsica or Greece, you have the choice! Enjoy the sun and the heat by the sea or in the heart of the mountains for an ideal stay. Do not miss this last opportunity to go on vacation this summer with your family or friends in one of these five destinations. 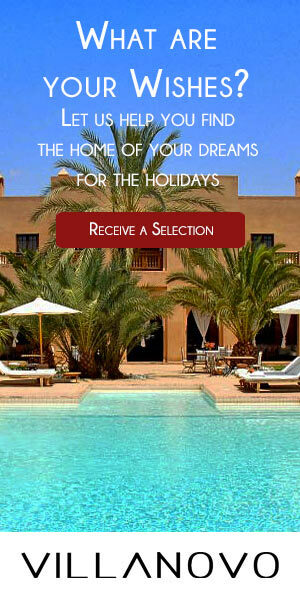 And discover at the end of our article a selection of villas for rent this summer. Spanish island with Mediterranean climate and pure architecture, Ibiza is an exotic place that attracts travellers from all over the world every year. 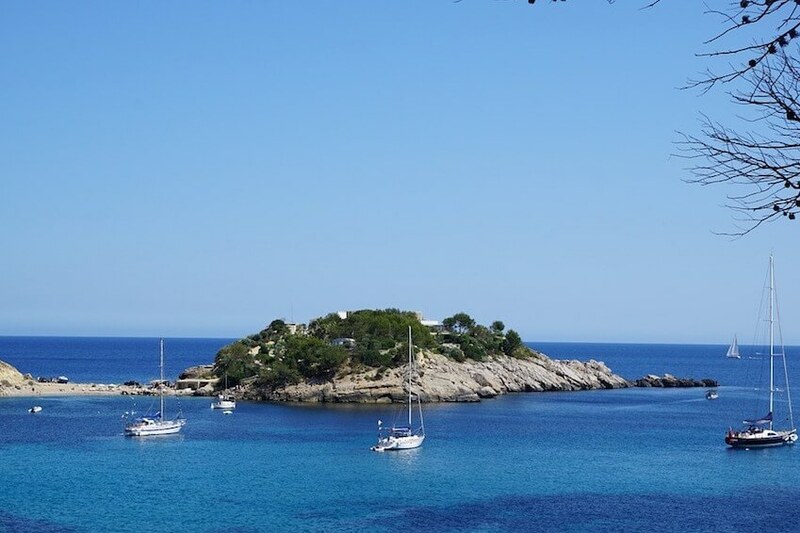 Listed as a UNESCO World Heritage Site for its biodiversity and culture, this island in the Balearic archipelago lives day and night and has both historical and natural riches. On white-sand beaches with turquoise and transparent waters, tourists particularly appreciate the festive atmosphere that reigns at the rhythm of electronic music with your feet in the water. An atmosphere that lasts until sunset and throughout the night with night markets and musical performances. In addition, Ibiza also has dream coves and diving spots that allow you to discover the depths of the sea and the wrecks that are stranded. Summer is the ideal time to swim in these clear waters and enjoy a very pleasant temperature. But it is also an opportunity to discover the cultural wealth of the surroundings, such as the old town Dalt Vila with its narrow cobbled streets, the Phoenician site of Sa Caleta, the historic centre of Eivissa and its medieval streets or even the necropolis from Puig des Molins. Then you will also enjoy visiting the Natural Park of Ses Salines to admire the flamingos in a mix of dunes, beaches, marshes and cliffs. In Provence-Alpes-Côte d'Azur, the songs of the cicadas echo in the fields of lavender and olive trees which spread a haunting fragrance and transport us to the heart of a charming region. Welcome to Provence for a beautiful holiday! France is one of those countries that hide wonders that, once discovered leave us amazed by such beauty and pure authenticity. And Provence has everything to envy to its neighbouring regions since it has beautiful landscapes and lovely villages. In the Lubéron, discover the perched villages and stop by the Art Glacier in Ansouis to enjoy a delicious ice cream with lavender. And at the end of the day, the colours of the sun setting over the valley and the Dentelles de Montmirail create an absolutely exquisite show of colours. 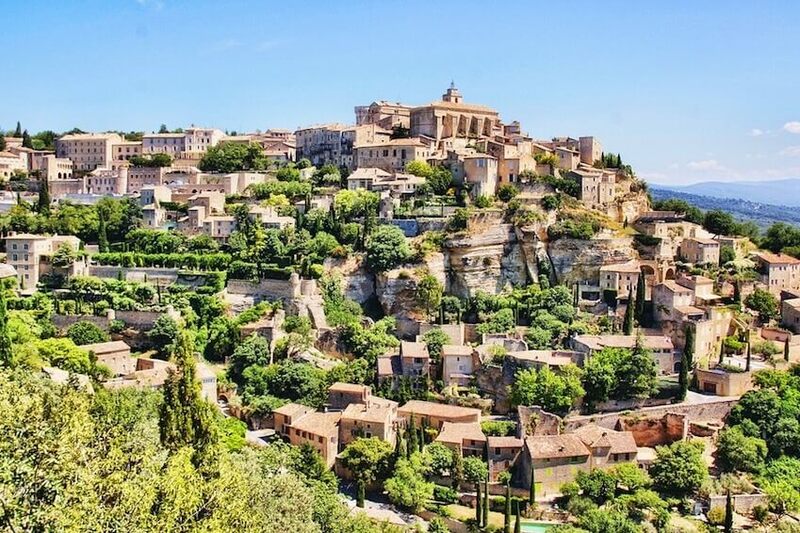 In a gentle way of life, the village of Bories at the entrance of Gordes with its small dry stone huts is particularly a nice visit to make with the family, just like the visit to the Thouzon caves in Thor with stalagmites and stalactites. In these diverse and varied landscapes, go hiking in the Alpilles, in the fabulous littoraux, along the salt marshes of Camargue or in the wooded parks of Bouches-du-Rhône, near the 18-hole golf courses. A Provencal stay also plunges you in the hollow of culture and typical regional products. Indeed, in the lively and colourful markets, you can discover the producers of olive oil, Camargue rice, wines and even learn the secrets of making Savon de Marseille. And in particular, until August 19, 2018, you can attend the festival Les Musicales in the vineyards of Aix-en-Provence which celebrates wine with concerts accompanied by tastings of great wines. He whom the ancient Greeks called "Enotria" because of his extraordinary wines is a country of art and history that everyone wants to discover. Italy with 7,500km of coastline with bays and coves and vestiges of the past is a captivating destination. Museums, collections of works of art and archaeological sites, it has beautiful cities of art like Rome with its Roman Forum neighbourhood and the Vatican City, the Tuscan capital Florence, real cradle of the Renaissance, Venice or Siena. Real open-air museums! It also sports sites classified as World Heritage Sites such as the Dolomites, the city of Verona, the archaeological site of Pompeii, and the Amalfi Coast. And according to UNESCO, there is one of the oldest cities in Europe: Naples. 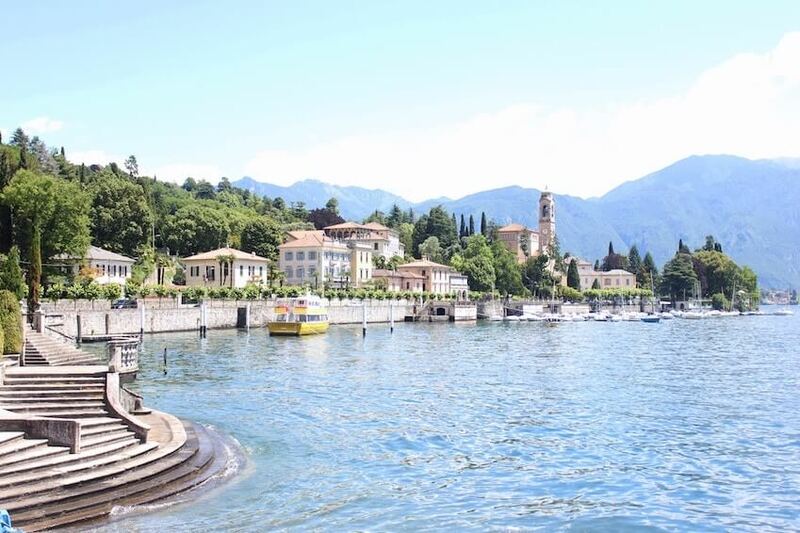 Experience the culture of "Bel Paese" whose cuisine is known and envied by all, in the heart of the mountains to alpine lakes and enchanted woods and during a romantic getaway in Venice or in the colourful hilltop villages of the Cinque Terre. 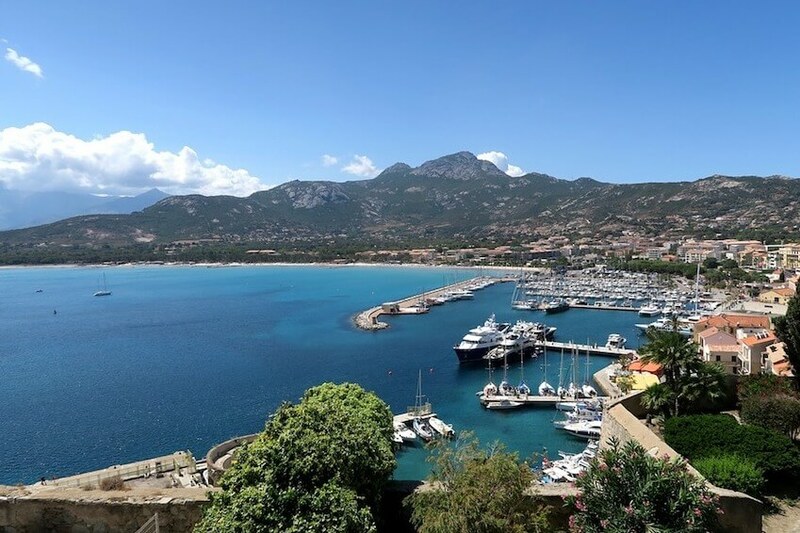 Authentic island with its exceptional landscapes and fascinating historical heritage, Corsica is rightly one of the most popular Mediterranean destinations! Each year, more than 3 million visitors are attracted by what’s on offer: extraordinary natural sites, a unique historical heritage and a favourable climate throughout the year. You will surely be captivated by this multifaceted island! Naturally, Corsica is also known for its idyllic beaches with their warm sands and their crystal-clear sea like Sperone. From the most isolated ones that wind up around the most popular coves, you will be welcome to the four corners of the island simply to relax and rejuvenate! Among the most beautiful are Palombaggia beach with its red rocks and Barcaggio and dunes and the wild beach of Bodri. But the interior is also worth the detour. With five nature reserves, Corsica encourages the conservation of a unique flora and fauna. Pine forests, shrublands, mountain lakes, vineyards and much more. Discover an authentic island that is proud of its rural culture! During your walks, you will have the opportunity to taste the delicious Corsican cuisine that reflects the character of the island: cold meats, cheeses and wines for the delight of all gourmands! 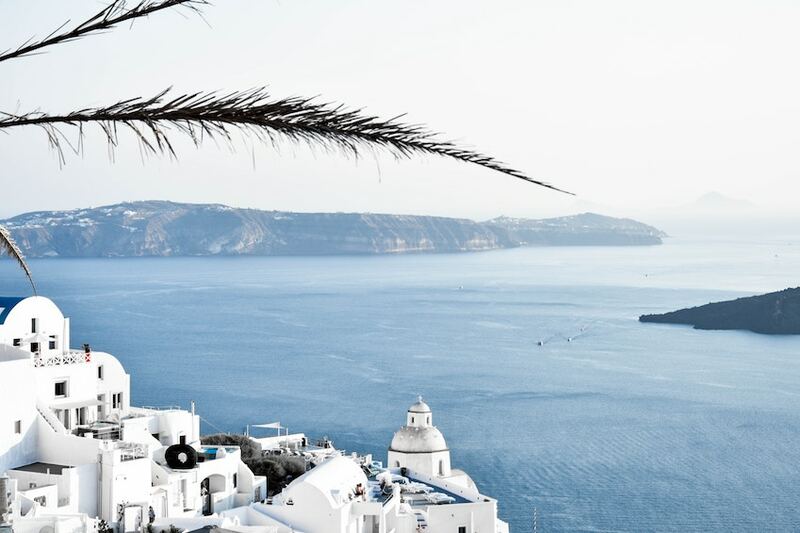 The whitewashed houses and blue domes on nearly 15,000km of coastline is the typical landscape of Greece. With the sound of cicadas, spend holidays in the sun on this land of orange trees and olive groves with mountainous reliefs. Diving, snorkelling, hiking or trekking, you can do anything with its different scenery between sea and mountains. You will be immersed in the heart of an ancient culture with ancestral monuments on islands of character. Discover Athens with its Acropolis and the Parthenon that rises above the city, the Peloponnese and its ancient sites in mainland Greece or the extraordinary scenery of Meteora, these gigantic rocks which monasteries rise from the top. And on the islands, you're spoiled for choice with festive and trendy Mykonos, romantic Santorini or even idyllic Paros. Off the beaten path, in wild spaces, lose yourself in the narrow streets in this white decor, and enjoy the traditional hospitality of the Greeks. But above all, the beautiful places like those of Falassarna or Elafonissi with its pink sand will seduce you without a doubt! And much more... Do not hesitate to contact our villa experts for the latest availability!